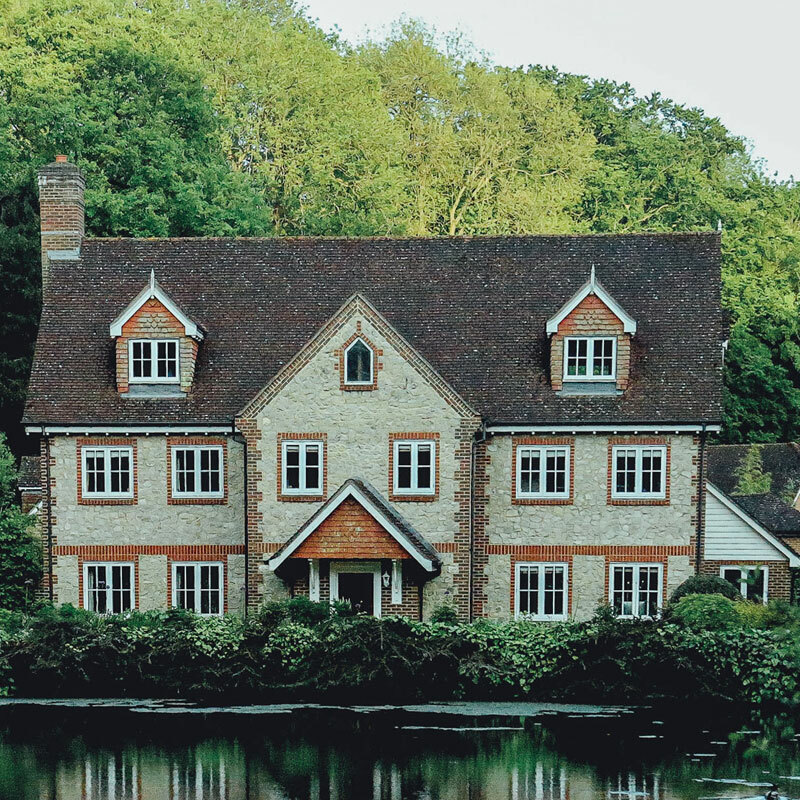 Our property dispute solicitors will quickly and efficiently put your case together and act on your behalf to negotiate a settlement or represent you in court. Our client was evicted by her landlord. We went to court and successfully obtained an order confirming the eviction was unlawful. The landlord had to pay our client compensation and her legal bill. If you feel you have a property dispute case and need some legal advice then please speak to Vijay Srivastava or Shalish Mehta, our civil and commercial litigation solicitors. Please call us on 0161 624 6811.